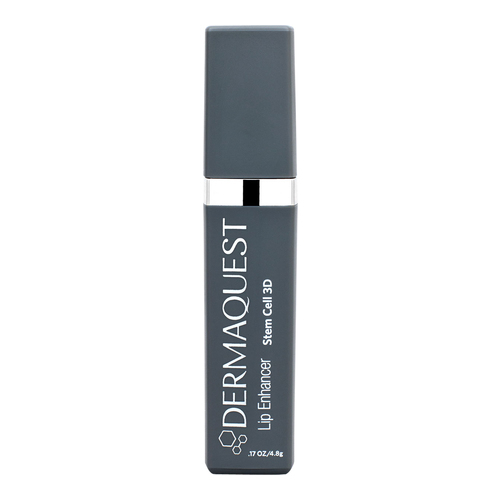 A lip enhancer that restores a healthy lip line and significantly increases volume and moisture. Put your pout on a pedestal with our energizing lip enhancer, imbued with firming Maxi-Lip peptide, energizing peppermint oil and botanical stem cells to repair, and prevent DNA damage. Instantly plumping and hydrating, our gloss magnifies your lip’s natural color adding a salacious veneer to your 3D Ritual. This one of a kind lip treatment enhances natural lip color while defending against UV rays and promoting collagen and elastin production to strengthen the lips for a smooth and irresistible pout. Apply liberally on the lips twice per day to improve moisture and fullness.